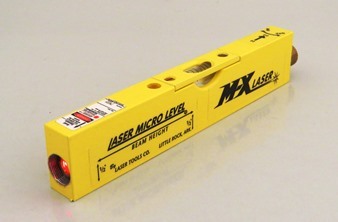 LASER DOCKING™ SYSTEM FOR TRUCKS & TRAILERS | Laser Tools Co. This is why Laser Tools Co.’s Laser Docking™ System is the perfect trailer docking assistant. A driver can “see” the laser docking lines in his wing mirrors when the truck and trailer are approaching the docking lane. 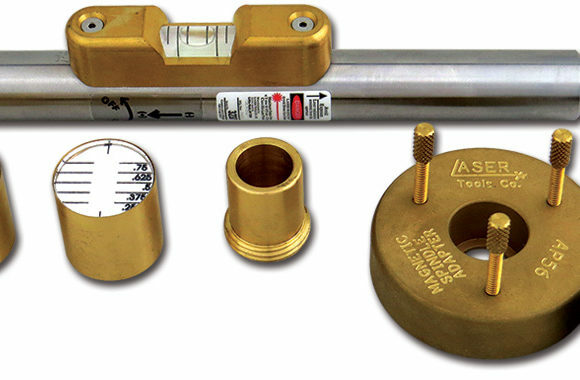 SKU: LaserDockingSystem. 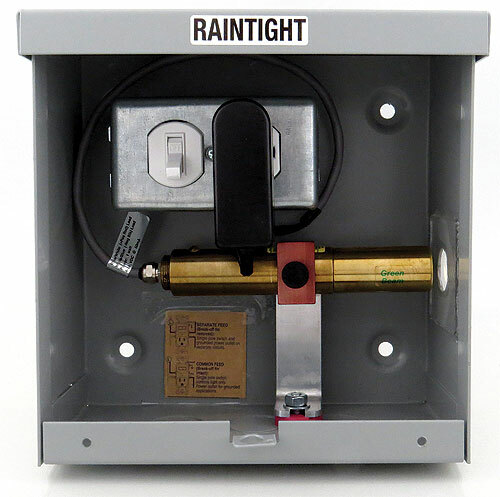 Categories: AC / DC, Battery or Power Cord, Custom Solutions, Featured, Industrial Laser Products, Power Source. Backing 53’ trailers centered to loading docks is time consuming, dangerous and error prone. Trailer and terminal docks are regularly damaged. Use the GLX series green laser lines to stripe trailer loading lanes. 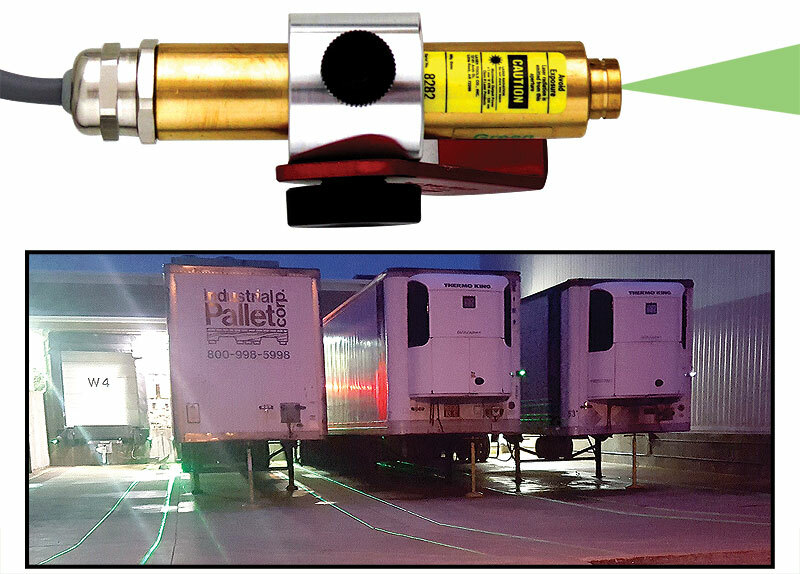 This results in faster and more accurate trailer docking. Laser lines are visible on all surfaces including water, mud, gravel and snow! Works best during morning, evening and night times. Center trailers to docks during backups. This is why Laser Tools Co.’s Laser Docking™ System is the perfect trailer docking assistant. A driver can “see” the laser docking lines in his wing mirrors when the truck and trailer are approaching the docking lane. This guides the driver while backing up to the loading dock. 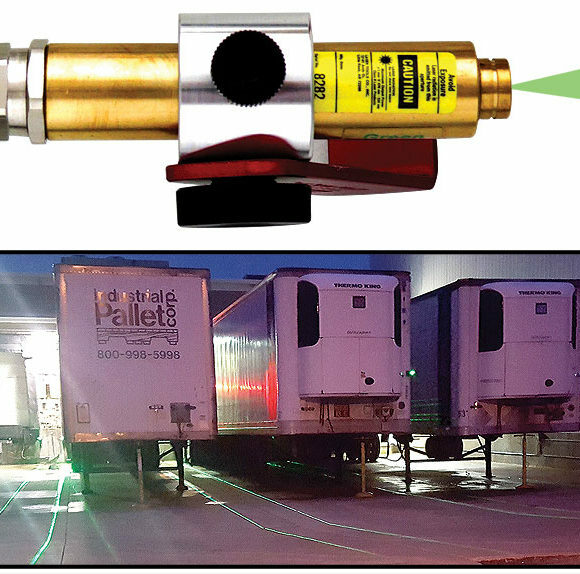 Also, the laser lines provide a visual indication that the trailer is centered to the loading dock. If you shine a laser beam onto a floor, you’ll see a dot. If you install line generating optics, the dot will turn into a line. But viewing the dot or line from the point of view beside or behind the laser is not totally revealing. If you stand in front of the laser line generator module and look at the laser line, the increased brightness is noticeable. This is because you are viewing the incident light reflected off of the floor. Also the viewable line is much longer. 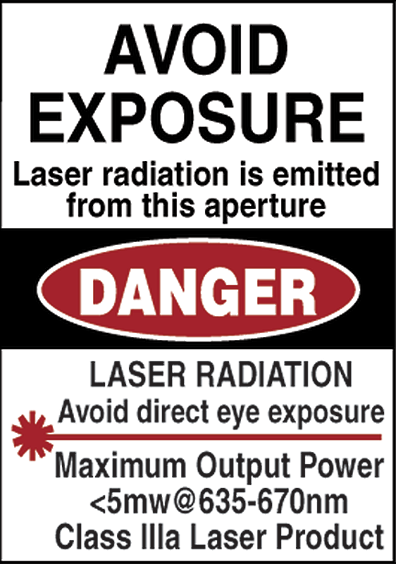 This means that the brighter laser line can be seen in low ambient light conditions and farther away from the laser module itself. 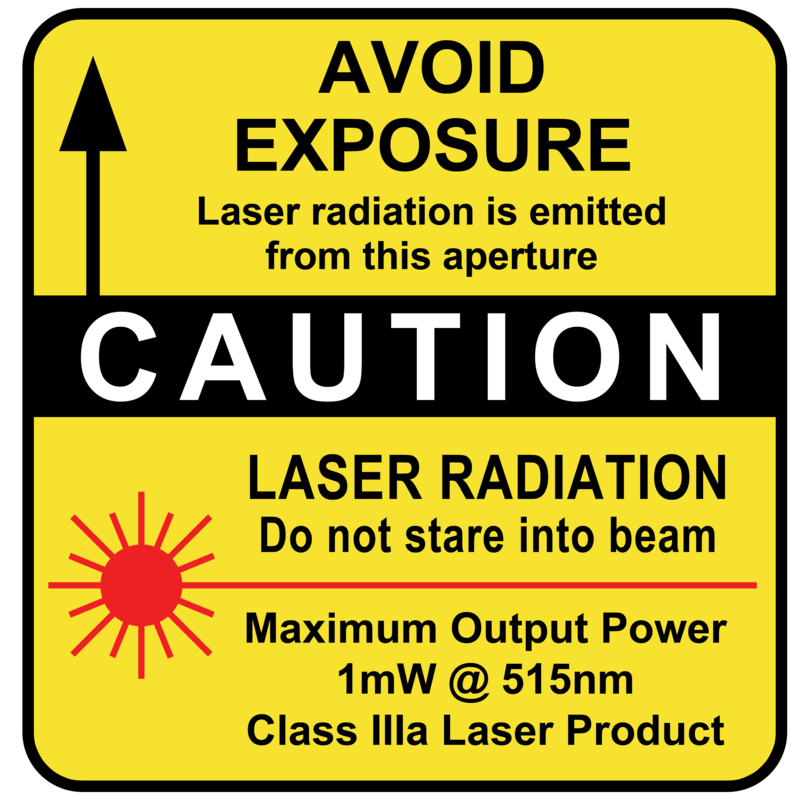 Class IIIa <5mW@520nm laser system with mounting bracket. Includes: Line Generator with a 30° Angle of Divergence.